The 11th IFOAM EU Organic Congress from 5 -7 September 2017 in Tallinn will look at how stakeholders and policymakers can work together to reach the European Organic Vision 2030, with the launch of a roadmap. This Congress from 5 -7 September 2017 in the Estonian capital Tallinn will look at how stakeholders and policymakers can work together to reach the European Organic Vision 2030, with the launch of a roadmap for making it happen. 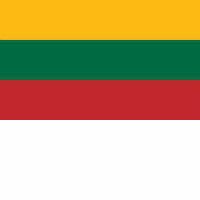 Lithuania has a great organic agricultural potential. 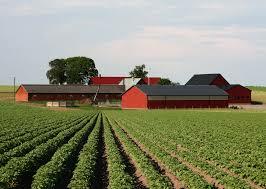 Its public opinion is also disposed to develop this, for the country, new type of agriculture. Lithuanians agree with to 74% to support an environment conscious agriculture, along with banning the use of any chemical fertilizers in agriculture. Koppert and Lantmännen BioAgri have agreed on the acquisition of the assets of BioAgri’s microbial products, registrations and IP by Koppert. 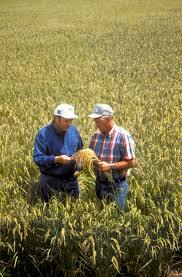 Koppert will expand its seed treatment capabilities. 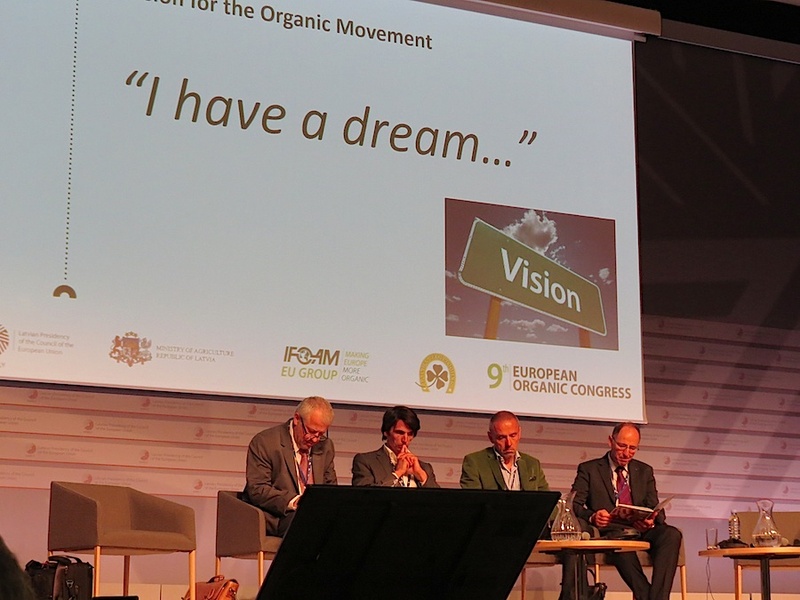 The European organic movement has launched its vision for organic in Europe in 2030 at the 9th European Organic Congress on 11-12 June, organised by IFOAM EU together with the Latvian Presidency of the Council of the European Union, the Latvian Ministry of Agriculture and the Latvian Association of Organic Agriculture. At this politically important moment for the organic regulation reform – between an informal AGRIFISH Council during which there was still much disagreement over key issues last week and the upcoming formal meeting of 16 June at which an agreement on the organic regulation review is expected in the Council – more than 150 people from 23 countries joined the Latvian Minister of Agriculture, Green MEP Martin Häusling, other policy makers and leading organic experts to discuss the future of the organic sector. 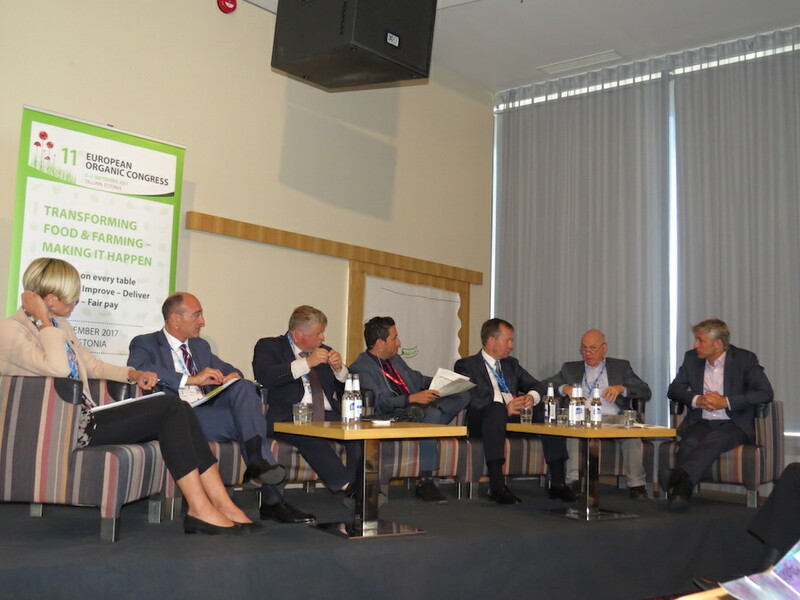 The occasion is the 9th European Organic Congress organised by the Latvian Presidency, the Latvian Ministry of Agriculture, IFOAM EU and ALOA. The number of organic farms in Latvia has tripled to around 3,470. Organic-Market.Info presents two successful Estonian models that could well point the way forward for other countries. 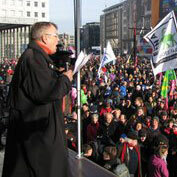 BÖLW has mounted an event focusing on the issue of town – country. Half a dozen specialist wholefood shops have opened in the capital of Lithuania. The natural cosmetics of Mádara are exported to 25 countries.